Since you were a child, you've heard the ancient, mesmerizing siren song of your inherent spiritual power. When you grew up, you never dismissed the idea that there's power at your fingertips―power that can craft your world to match your desires. You've always felt that because you are magical. This illuminating talk will inspire you to become the person you were born to be: a practitioner who is connected with nature, the cosmos, and All That Is. Come to this class (inspired by the brand new book of the same title), and discover the legacy of your magic, how it's uniquely yours, and the ingredients and steps you need to craft a truly magnificent life. 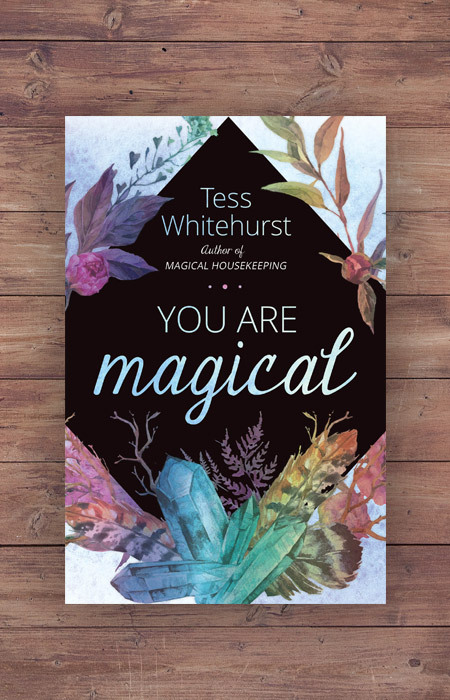 Tess Whitehurst is the award-winning author of eight books about magical and spiritual living, including Magical Housekeeping and the brand new You Are Magical. She's also the founder and facilitator of The Good Vibe Tribe Online School of Magical Arts, an online spiritual community and learning hub. 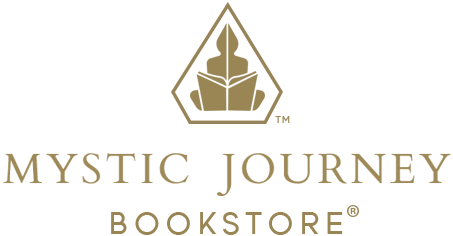 All her work is aimed at inspiring a positive life momentum through awakening intuition, magic, and personal power. Read her blog, watch her videos, and subscribe to her free newsletter at www.tesswhitehurst.com.